What a charmer. So young they learn! Awww--she hardly looks real! 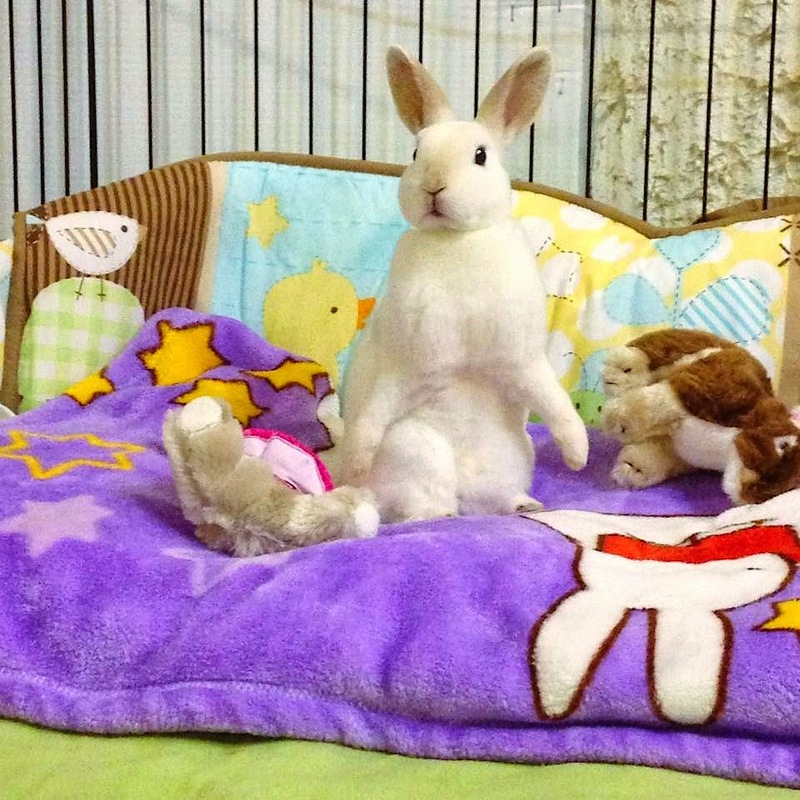 What a gorgeous disapproving splay-legged rabbit!